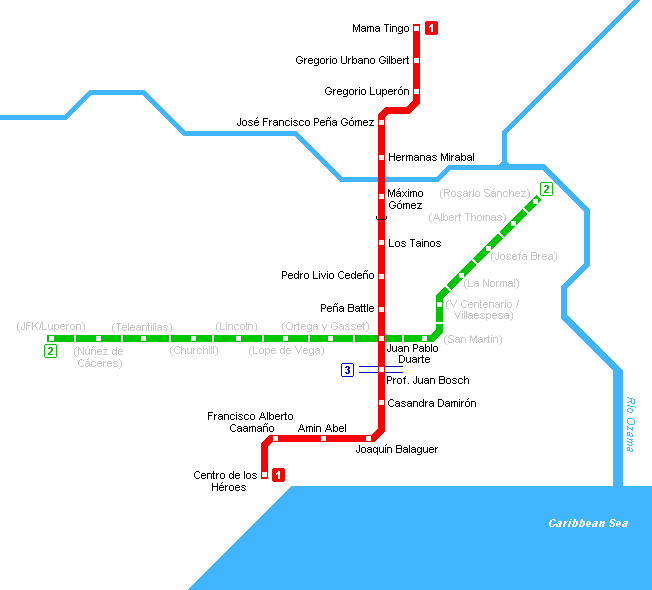 The Santo Domingo Metro is located in the Dominican Republic. It was expanded last year 2009, currently 30 Tube stations along 27,5 Km (17,1 miles), equivalent to a station each 916,7 meters (1002,5 yards). 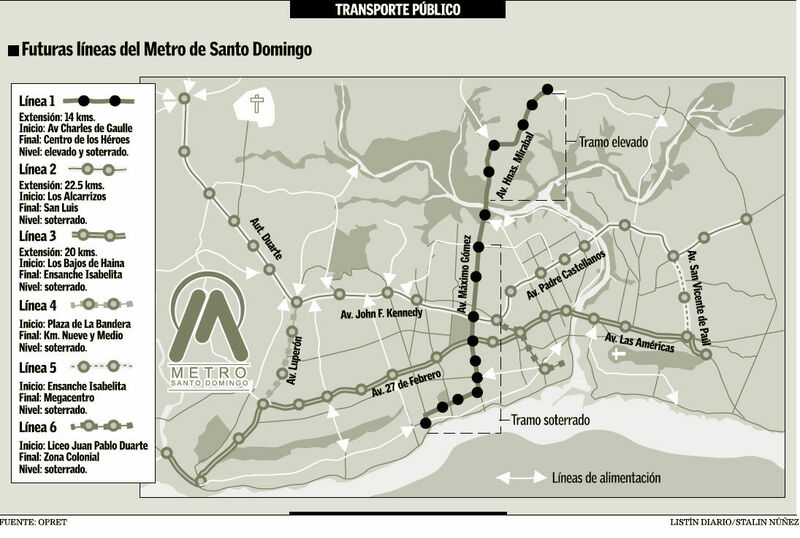 Official website of the Santo Domingo Metro.